Social media has become so hard to avoid. Many billions of people use social media monthly for good reason, it’s an easy and convenient way for people to stay in contact with their friends and family. But social media has also given ample opportunity to businesses so that they can talk and advertise directly to their customers. Below are some tips on how to use social media and social media marketing effectively for your business. Know your audience: Understand who your target audience is, what they do and don’t know and their likes and dislikes. If you can understand this you will be able to form better content for your customers. Create Relevant Content: Put content out there that you have knowledge in and your customers will understand. Do not use business jargon, keep your content in clean and straightforward terms. Ask for Feedback: As a business owner, you must never stand still. Keep consistently learning about your customers and how their likes and dislikes evolve over time, this will help you stay ahead of the curve. Use hashtags that will target your ideal audience, for example, if you are a bakery you might use hashtags like #baketips #thekitchen #bakery #homemade, etc. Don’t overuse hashtags, studies have shown that posts with only 1-2 hashtags get the most impressions. Keep it simple. If you are running a special promotion, create your own hashtag to let your customers see what you are doing with the promotion easily. Visibility is key. 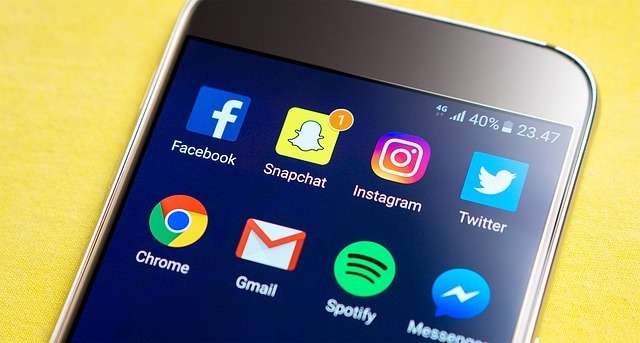 Use the tools given to you: Almost every social media site gives you ample tools to look at your visibility of your posts and how many people are clicking your posts, use them effectively. Use the data you collect to make changes: Take the data you collect and analyze it to help make changes to your current and all future campaigns, always looking to increase visibility. Take your time: You will not be getting thousands of people overnight, but if you stay persistent you will gain a loving following. Be willing to try new things to help optimize your efforts. It doesn’t matter if you are just starting social media or if you are a seasoned veteran, you always are looking for more visibility online. Stay persistent and create quality content and you will get results.